Few things are more mesmerising than luminous skin. For an effortless, glow worthy of a Hollywood siren, ZOEVA’s gorgeous little Strobe Gel pot is a handbag must-have if ever there was one. The creamy texture applies and blends seamlessly – leaving a hint of translucent colour and a lit-from-within radiance in its wake. Perfect for pepping up your complexion on the go or creating a polished, dazzling make up look. It’s a great way to set off a tan too. Choose from three shades to flatter fair, olive and dark skin tones. 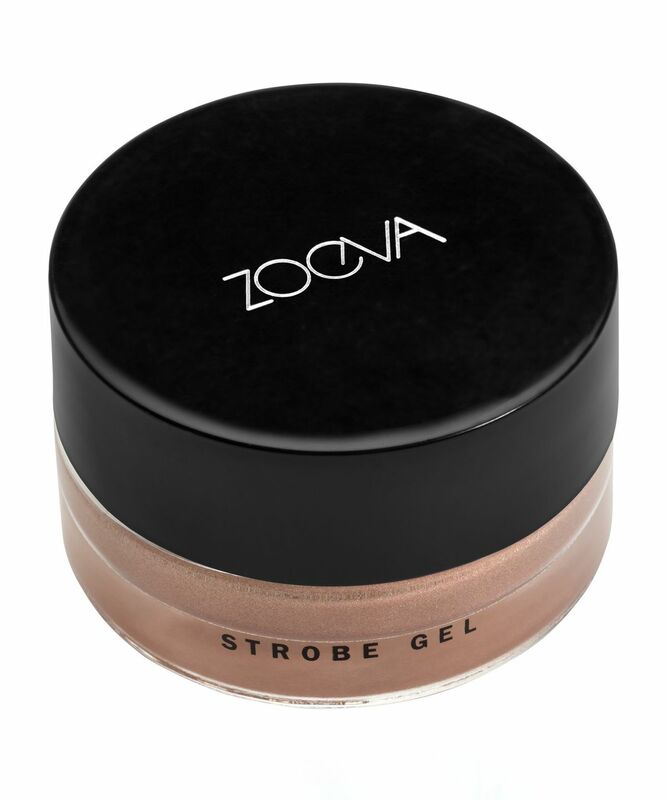 If you’re partial to a spot of strobing, ZOEVA’s Strobe Gels have an impressive gel formula, which practically melts into the skin to create a gorgeous glistening effect. Apply this wherever the light naturally hits your face to emphasise areas like the Cupid’s bow, the cheeks, sides of the nose and temples. The lightweight formula can be applied lightly for a dash of daytime radiance or layered for a more dramatic evening look. Deep olive to dark skin tones can opt for the ‘Aureole’ shade – a deep copper bronze; light to medium tones will suit ‘Corona’ – a rose gold, while the pearlescent pink ‘Halo’ flatters very fair types. 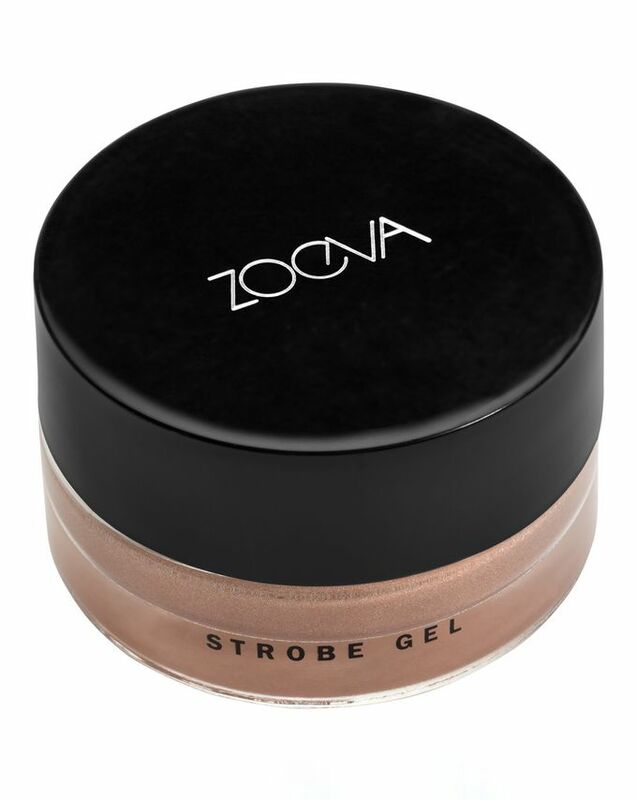 Apply a small amount of the ZOEVA Strobe Gel with your fingertips or a ZOEVA buffer brush to any areas of your face that light would naturally hit: the tops of your cheekbones, your brow bones, the bridge of your nose, and the Cupid's bow. Sadly not " translucent colour and a lit-from-within radiance"
I have the shade halo, which is a beautiful silver/pearlescent pink liquidy gel that swatches lovely on my hand. It even looks great freshly applied on my face (cheekbones, browbones). After 30 minutes or so, the dew it initially gave me is all gone and I´m left with tiny sparkly (barely there) particles on my face. It´s not a bad look, but I wouldn't call it lit-from-within radiance. This product needs a little practice and trying different techniques to apply as it is a very unusual consistency and dries quickly. Someone told me to use a stippling brush which in fact works like a dream! A tiny bit goes a long way and the sheen is absolutely gorgeous. Also, as it is a sticky gel, it's my go to product when I have no base for powder to stick to. Great for cheering yourself up when you are having 'a can't be bothered day' and don't want to use foundation. I bought the strobe gel in the shade 'halo', and have been using it for the past couple of weeks. It's the perfect product for people who prefer liquid highlighters, and gives a lovely dewy glow. I thought the mousse-like consistency would be difficult to work with, but it blends like a dream, and a little goes a long way. Would absolutely recommend! Title says it all. Swatches much better that it goes on. A bit too liquid to work with but I've never liked liquid highlighters. But it's not easy to use.